At Benson Environmental Services in Sibley, LA, we believe tire recycling and scrap collection is the environmentally responsible approach to getting rid of your scrap tires. We have regular routes and can establish a regular scrap collection service that you don’t even need to worry about. Just give us a call and we’ll get your tire recycling plan in motion! 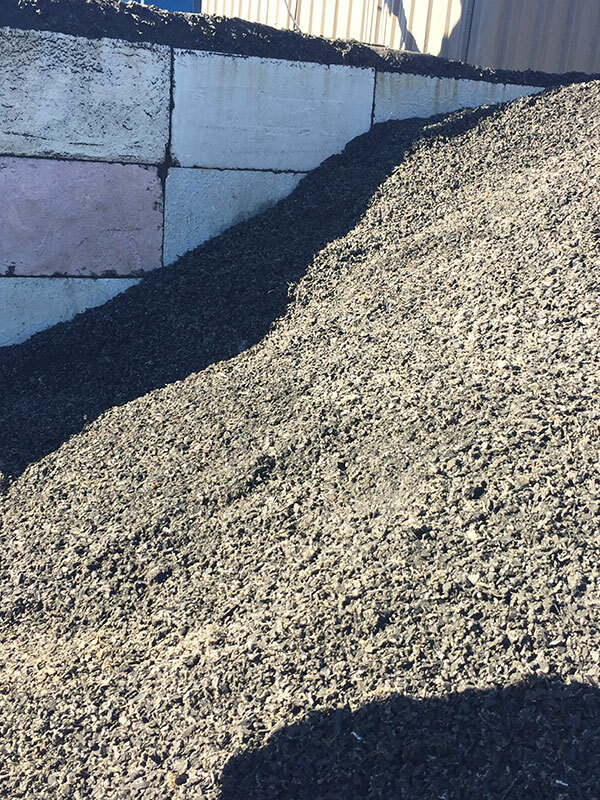 Our drivers go to your place of business and load your scrap tires on to one of our tracks, and then return the scrap tires to our facility for processing. What could be easier? Give us a call today! We’ll Make Our Services Convenient For You! If you require regular tire recycling and scrap collection, our routed tire collection service could be your best option. Call us today to find out about our regular routes and get your business listed for scheduled tire collection service.